Great Finds New Hampshire explores the secrets that make living in New Hampshire so amazing. We explore local spots, culture, products, events in New Hampshire. Savor the flavors, culture, sights and everything that makes our state so special through the eyes of local experts. Sky Realty is a licensed New Hampshire real estate brokerage located at 301 Daniel Webster Highway, Merrimack, NH 03054. 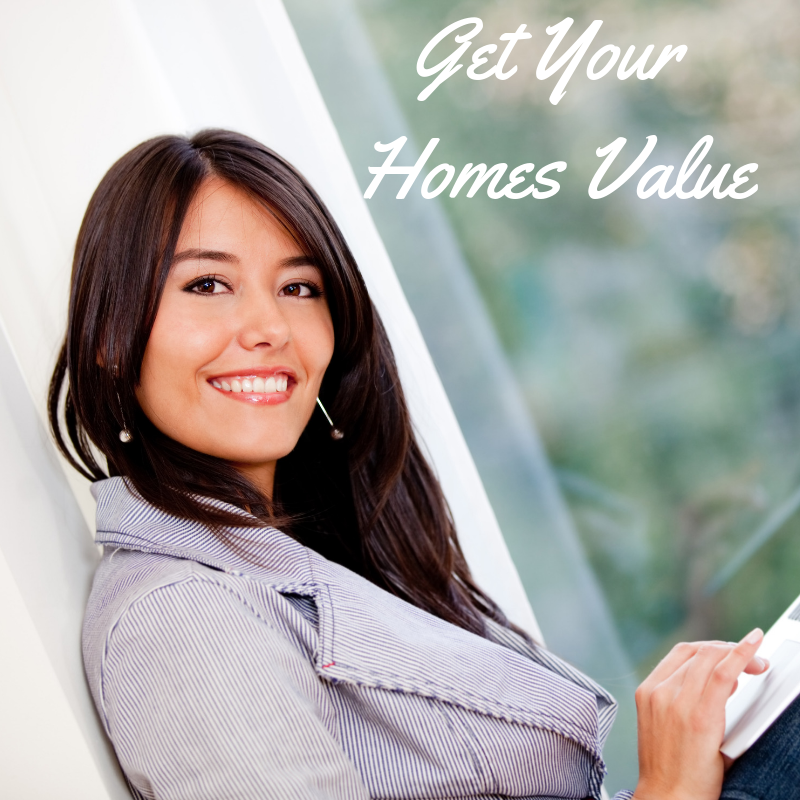 We serve buyers and sellers in New Hampshire. 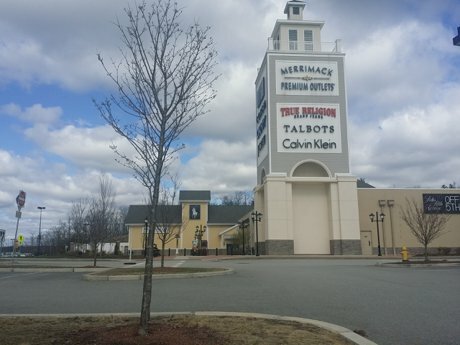 The residents and homeowners of Merrimack and surrounding communities have the luxury of being able to shop at the a large variety of designer outlet stores at the Merrimack Premium Outlets. The Merrimack Premium Outlets are located on a beautiful hilltop with panoramic views of Southern New Hampshire. Merrimack Premium shoppers can stroll the outdoor stone walkways and shop in various designer stores for athletic wear, handbags, luggage and handbags, jewelry and home accessories. Sports enthusiasts and participants can head over to with Under Armor, New Balance, Nike, Aasics and Puma. If you have a sweet tooth you can pop into Lindt Chocolates. There is plenty for the kids at The Disney Store, Gymboree, American Eagle, J. Crew, Osh Kosh, and the Children’s Place. Women have so many choices for casual and professional attire and accessories at women at DKNY, Michael Korrs, Kate Spade, Coach, Talbots, White House/Black Market and Anne Taylor. Need an accessory for the full attire? Those looking to accessorize for their New Hampshire travels to the beach, lakes or mountains can shop to Sunglass Hut, Fossil, Solstic or Oakley. Merrimack is a great place to visit to pop into a great local eatery such as Buckley's Bakery, The Lobster Boat or Portofino Italian Restaurant. Merrimack is only minutes to the cities of Manchester and the Manchester Airport, as well as Nashua. Merrimack residents are within an hours drive to Boston, and a short trip to the lakes and mountains and seacoast and beach towns. Merrimack has great neighborhoods and four villages. It is the home of major employers including Fidelity, BAE Systems, Anheuser Busch. Residents enjoy the great outdoors with various nature walks, parks, and recreational events year round. There are great schools, medical and shopping in the Town of Merrimack. If you are a Merrimack Homeowner and are considering a move, consider contacting me: Lisa Waller-Gage, Broker of Sky Raalty for your real estate needs. Our office is local and was created to provide you with the local expertise you deserve. I have been selling real estate here for 20 years, and Merrimack is my hometown. I love it here. Considering a move in Merrimack? 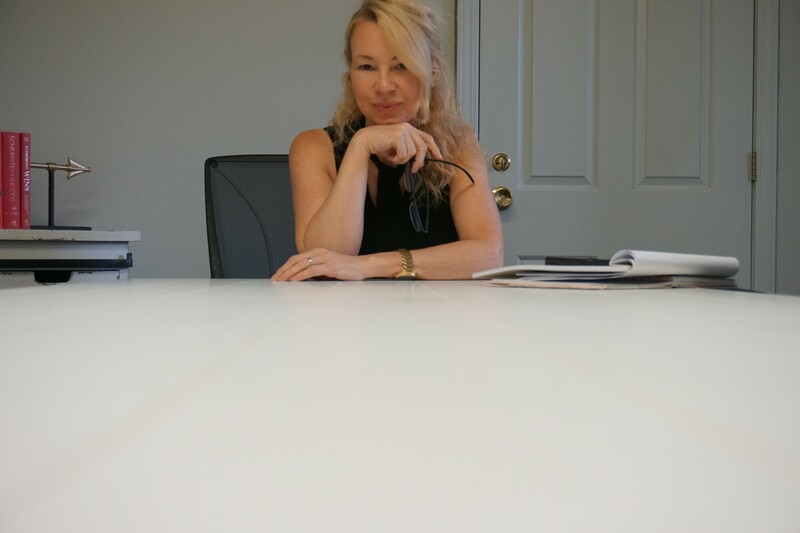 I have award winning achievements with 50 Million in sales coupled with local expertise to help you "love where you live." Contact me anytime by calling or texting 603-440-8486 Mobile or 603-424-6629 at Sky Realty. Follow and Like our Facebook Page NewHampshireHomes for updates on Merrimack and the surrounding towns and cities.